Excellence is in our pedigree. Our passion for animals and our commitment to improving the care and quality of life of all species has resulted in numerous accolades. 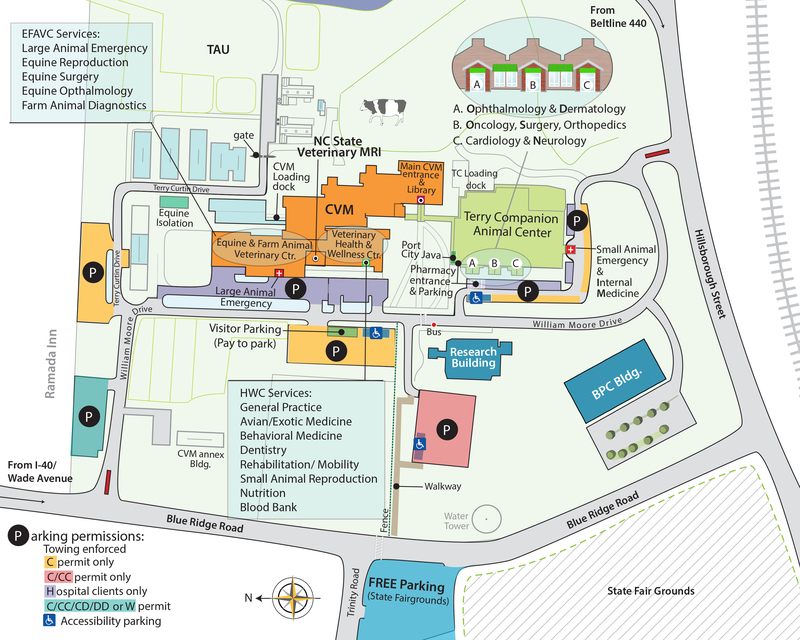 NC State Veterinary Medicine has many distinguished faculty, staff and students. Members of the CVM community have been recognized at the university, state, national and international level. College faculty are also well represented in leadership positions at several veterinary specialty organizations. NC State Veterinary Medicine faculty and staff have been honored numerous times by the College, the University, and peer groups nationally and internationally.